Posted on Monday, November 26th, 2018 at 2:19 pm. A lot goes into the thought process behind consumer food choices, but it wasn’t always that way. Specialty food items are relatively new, at least in terms of the massive amounts of options available. 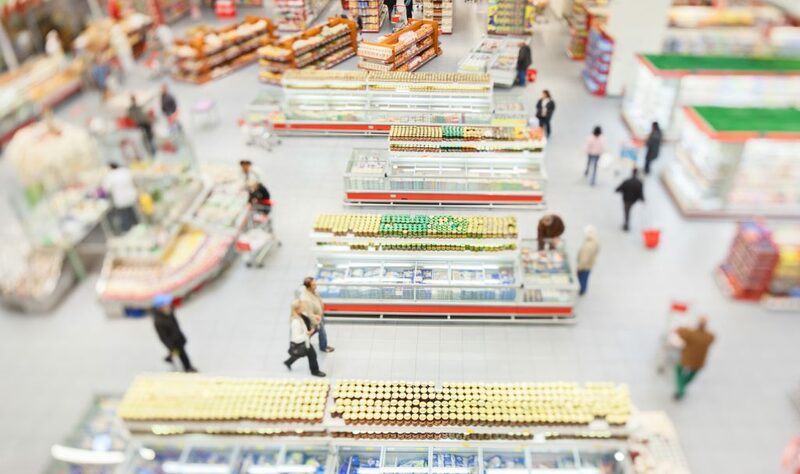 In fact, specialty food market research is becoming its own field. What Qualifies as a Specialty Food? The “specialty food” definition isn’t hard and fast. But in general, the term refers to foods that are just outside of the traditional mainstream. It can refer to ingredients, how the food is presented and/or how it is prepared. What trends in the food industry are driving the specialty food explosion? Here are a few key reasons. Healthy eating has evolved well beyond your classic calorie counting. Rather, consumers are paying close attention to the actual ingredients in their foods. They seek any number of specific ingredients to meet their specific dietary preferences, and they often reject mainstream products with ingredients they view as unsavory. For the specialty food industry, that means manufacturing a much broader range of products rather than a one-size-fits-all approach. Pesticides long considered farming staples are now under intense scrutiny. Some consumers will go out of their way to avoid food products that could contribute to environmental destruction via pesticides, and they are more skeptical than ever about the effects of pesticides on humans. The onus is on the food manufacturing industry to find “clean” ingredients. And it’s just as important that the manufacturer make it clear on food packaging that the product is, in fact, free of pesticides. People adhere to religious restrictions. This is nothing new in general, but it is new on a large scale. Depending on your religious doctrine, you might have to avoid certain food products. Others might require the food and livestock to be handled in very specific ways to be in adherence. Previous generations had very limited options in terms of foods that met those requirements, but because of food manufacturers with advanced capabilities, those rarer foods are much more readily available — so much so that food manufacturers should consider offering kosher, halal and other options just to keep up with the competition. Maybe they don’t require them, but they sure like knowing they’re there. A generation of consumers has grown up with access to virtually any imaginable food product. And much of it is at their fingertips via the Internet. The food manufacturers who want a foothold in the new, more diverse food industry would be smart to embrace specialty foods. 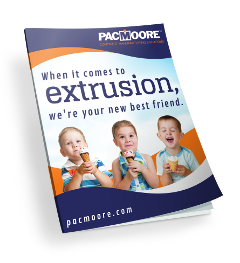 PacMoore has long been at the center of innovation in food manufacturing. We’ve been in the specialty food business for years, and we know how to adapt just as fast as consumers do. With the knowledge and resources to meet almost any food specifications, we are the ideal partner. Contact us to learn more about what we can do for you. PacMoore’s experience includes processing and packaging Kosher, Organic, Gluten Free, Halal, and Non-GMO foods, to name just a few!